An enjoyable history of one of the long vanished branch line stations on the Great Western Railway. East Garston is no more. The site remains, but there is little to show where this once bustling village railway station and its level crossing once stood. East Garston handled a wide variety of agricultural freight, as well as passengers and parcels. In this book we learn when East Garston was built and why. The impact the station had on the surrounding area is explained and the type of freight and passengers that used the station are explained. The book also takes a look at the history of the Lambourn Valley Railway (LVR), the little independent railway company that built the branch line and operated it for some years before selling to the GWR. In 1905 the LVR was taken over by the GWR and the entire branch line was upgraded and brought to GWR standards. The line remained open until 1964, but is now closed, the tracks lifted and the stations gone. How this station was affected is described. 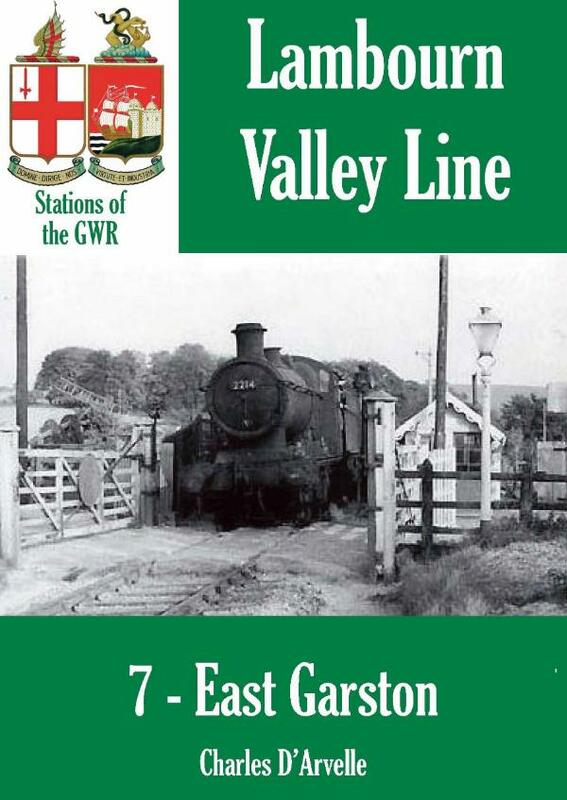 This book is one of the Lambourn Valley Railway series that looks in detail at the stations along that now closed branch line. The Lambourn Valley Railway series is part of the Stations of the Great Western Railway collection published by Bretwalda Books. Charles D'Arvelle is a railway enthusiast who has a particular fascination with closed branch lines. He has spent many happy hours tracing the locations of closed stations, abanoned sidings and lost railway tracks. He declares it is a great way to get out and explore the British countryside.